For those who may not know what the FTC does, they essentially work primarily to make sure consumers are protected and eliminate unfair or deceptive practices by companies and individuals. Considering the many young consumers that are located in the United States, if the FTC finds reason to pass significant legislation during their investigation, there could be significant consequences for many of the video game companies that have loot boxes in their titles. While the ESRB and companies like EA have argued heavily against loot boxes being classified as gambling, investigations by different government agencies have more or less agreed that loot boxes are in fact, gambling, by various legal definitions even if you can’t “cash out”. Definitions like these have lead to measures being taken to make sure companies take it seriously, as Belgium currently has pretty heavy punishments in place for developers who have loot boxes in titles that are released in the country, leading to companies like Square Enix to schedule the removal of some of their titles from Belgium. 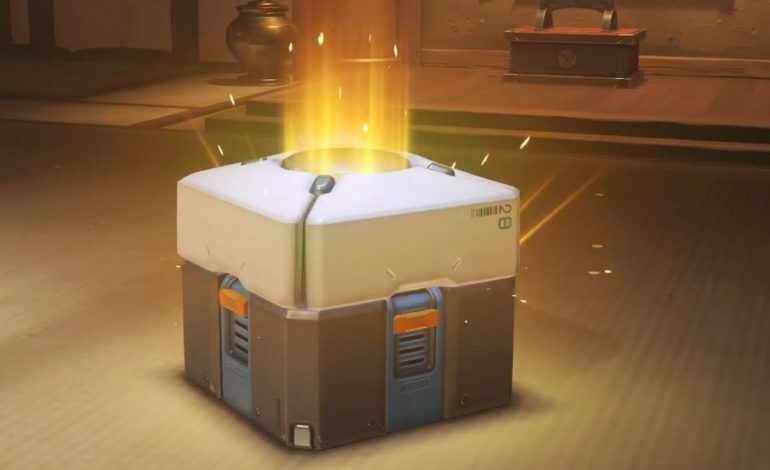 The Australian Senate did a similar investigation recently on loot boxes and found that loot boxes “may be normalising gambling and gambling-like behaviour.” This however, does not mean legislation or anything of the sort as the Australian Senate states that action cannot be taken until proper research is completed on the matter and all the data gathered is reviewed. While the investigation the FTC is planning on doing may go a similar route, only time will tell whether or not there will be any substantial action taken by the agency after the investigation is completed.